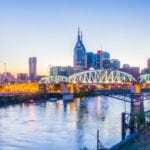 WASHINGTON, DC – Tennessee’s congressman from Memphis wants presidents elected by a majority of American voters, so he’s calling for change in the Constitution to eliminate the Electoral College. 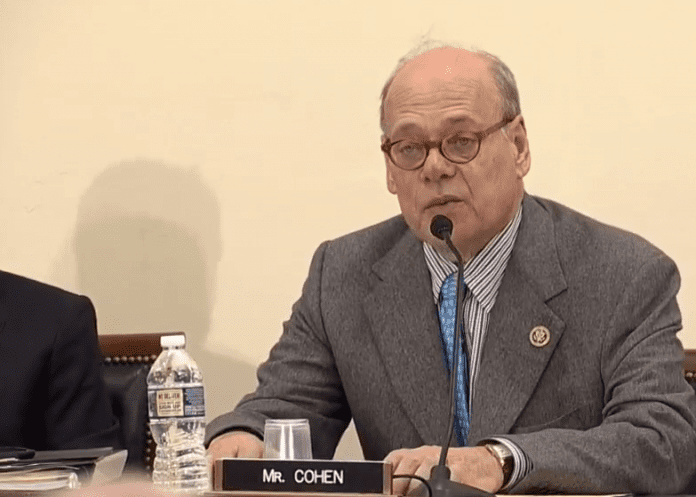 U.S. Rep. Steve Cohen is well-positioned to start the process since he’s the ranking member of the House Judiciary Subcommittee on the Constitution and Civil Justice, the subcommittee with jurisdiction over all proposed amendments to the Constitution. “For the second time in recent memory, and for the fifth time in our history, the national popular vote winner — including Tennesseans Al Gore and Andrew Jackson — will not become President of the United States because of the Electoral College,” Tennessee’s 9th District congressman said. Rep. Cohen on Thursday, Jan. 5, introduced an amendment to the U.S. Constitution that would eliminate the Electoral College and provide for the direct election of the President and Vice President of the United States. “The Electoral College is an antiquated system that was established to prevent citizens from directly electing our nation’s President, yet that notion is antithetical to our understanding of democracy,” Cohen said. “In our country, ‘We the People’ are supposed to determine who represents us in elective office. “When the Founders established the electoral college, it was in an era of limited nationwide communication. It was premised on a theory that citizens would have a better chance of knowing about electors from their home states than about presidential candidates from out-of-state. However, the development of mass media and the internet has made information about presidential candidates easily accessible to U.S. citizens across the country and around the world. Most people don’t even know who their electors are. In December, Cohen participated in a forum hosted by members of the House Judiciary Committee with bipartisan experts and noted scholars to discuss proposed reforms to the current method of presidential selection, entitled “The Electoral College and the Future of American Democracy.